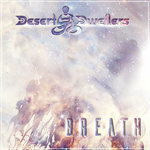 The lead single from Desert Dwellers' forthcoming album, BREATH, has arrived. 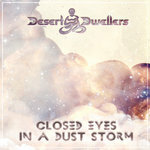 “Closed Eyes in a Dust Storm” blends the intoxicating and diverse world-fusion aesthetics of this pioneering electronic duo with a driving, hypnotic beat. 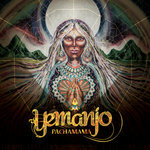 Clocking in at over 8-minutes, this first taste of the new album from Amani Friend and Treavor Moontribe is more than a lovely sunrise house tune, it is a visionary journey. 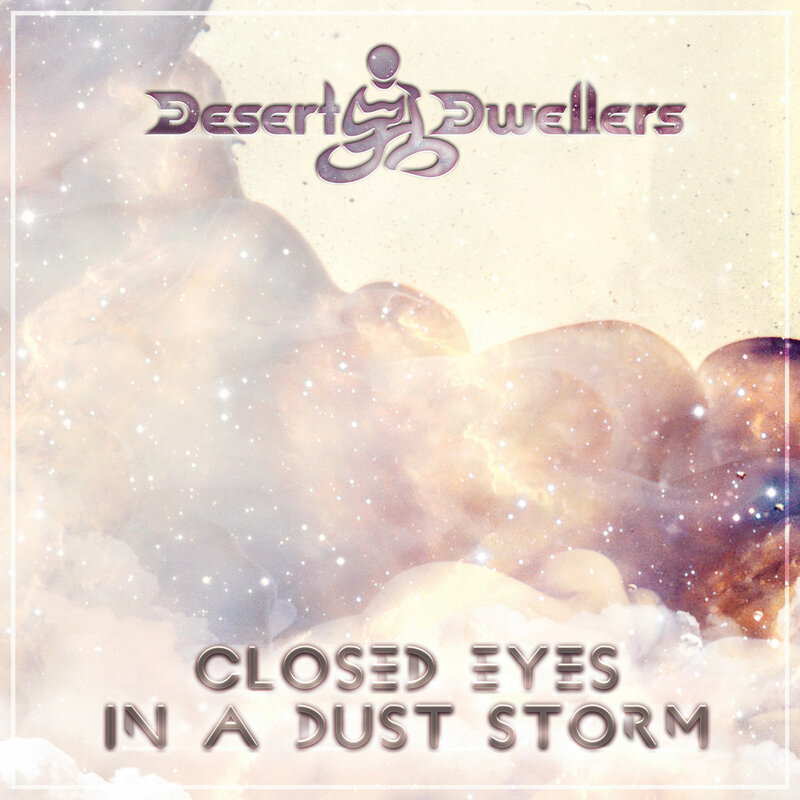 Featuring dreamy sitar from maestro Paul Livingstone, stirring flute from Si Mullumby, and the ethereal vocals of Nicolle Jensen, “Closed Eyes in a Dust Storm” is a bold statement from the duo. 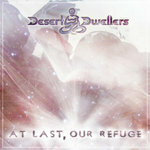 True to form, the new Desert Dwellers album is equally at home on the dance floor as it is in the meditative yogic realms. 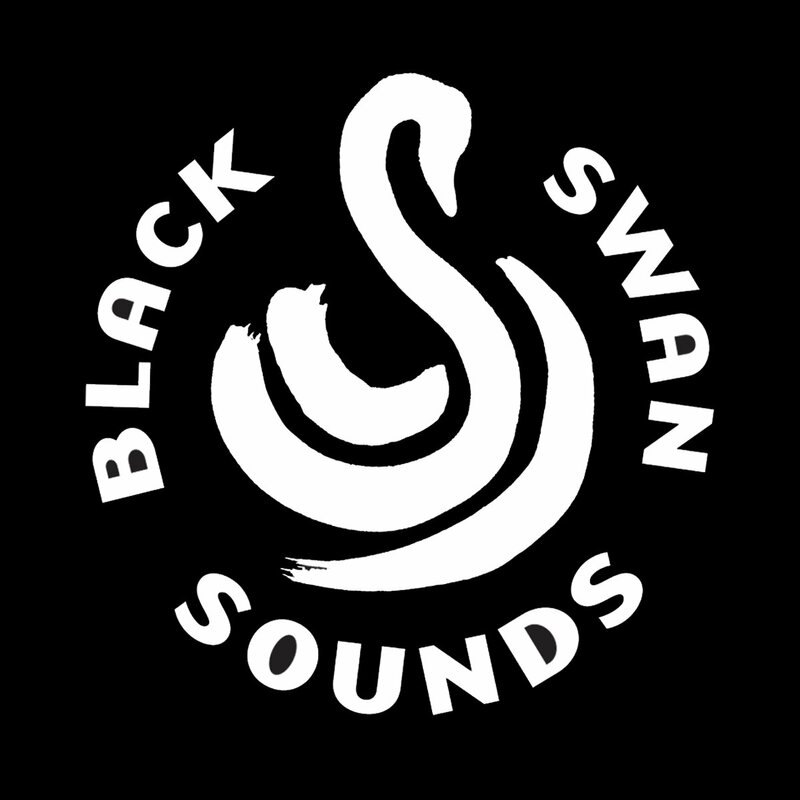 “Closed Eyes in a Dust Storm” arrives on Black Swan Records on December 7th.